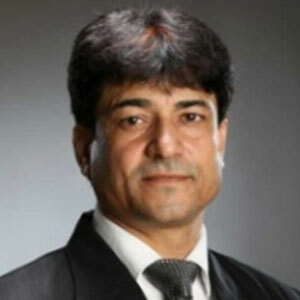 Mr. Binder Pal Mittal with wide experience of 37 years and above is admired for his discerning knowledge and rich experience in businesses ranging from Steel, Metals and Real Estate. He spearheads the group’s multiple portfolios to serve the needs of the clientele, by creating building concepts that are striking, well designed and custom-made to match their tastes. With Master’s degree in Business Administration from UK, Mr. Bharat Mittal has specialized in real estate and its various dynamics. 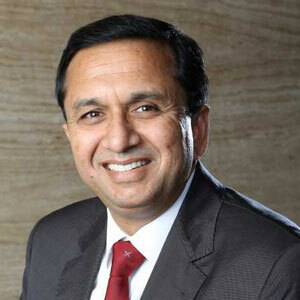 His rich knowledge and experience has excelled the SUSHMA group to greater heights. His futuristic vision and contribution to the exponentially growing Real Estate Market and command over project management has helped the company to provide innovative project ideas in line with the needs & demands of the growing clientele, and to deliver the projects on time. 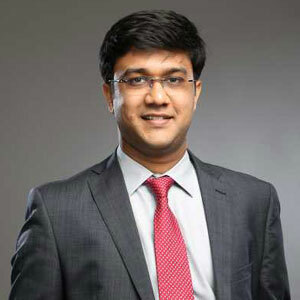 Having started his career from being a Business Analyst at Essex LG, in no time he took over the role of the Executive Director of SUSHMA group . 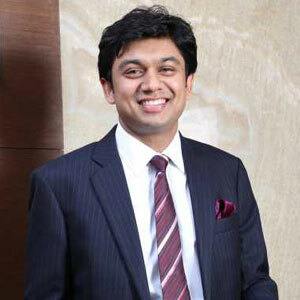 Mr. Prateek Mittal has done his degree in B.tech as an Electrical Engineer from IIT Bombay. He believes in re-defining his paths with every new challenge and is a motivation for workforce at SUSHMA Group. He is looked up to as a mentor for young people who aspire to succeed with commitment and hard work. An ambitious, yet a very down to earth person, Mr. Pardeep Kumar has a rich and varied experience in business management. He has been keenly involved in various administrative decisions of the Company.